20/20 Imaging is bringing 20/20 vision to your practice. Our new DR technology is a giant leap forward, bringing the future of digital imaging to your doorstep. 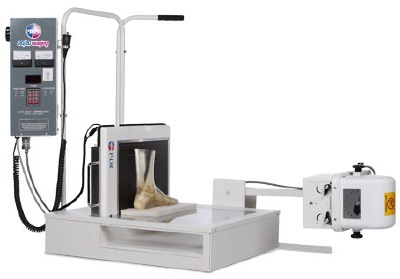 20/20 Imaging was the first to introduce digital imaging to podiatry, fully automatic extremity dedicated CR, and now the very first to introduce dedicated DR to podiatry! 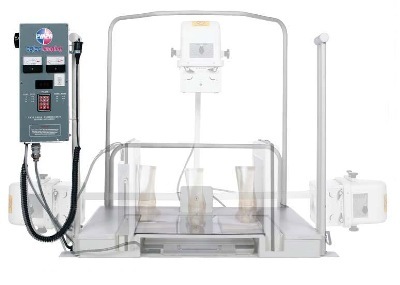 The P-DR BD715’s handrail system, ADA friendly low base, and “SR” series tilting bilateral tube head eliminate awkward, unsafe patient maneuvering and adds to exam efficiency. Couple that with our unique CCD sensor design that allows for a 22-48% larger imaging surface than current analog (film) or computed radiography (CR) processing. 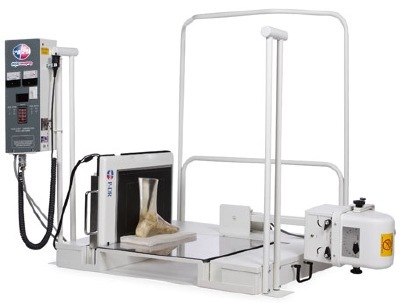 Experience the enormous clinical and business benefits of direct radiography to your podiatry practice with the revolutionary P-DR BD715. Finally, one small step delivers a giant leap in patient care..